Severe drought conditions, plummeting sugar prices, weak protection against cheap imports and sugar tax have impacted the industry negatively. The SA Canegrowers Association said on Monday it would brief Parliament’s trade and industry portfolio committee on the crisis facing the sugar industry due to drought, falling prices and the impact of cheap imports, among others. The association had sent a letter to the committee’s chairperson Joan Fubbes on February 14 outlining the dire situation faced by canegrowers, including small-scale growers, those that have benefited from land reform and farmworkers, vice chairperson Rex Talmage said. 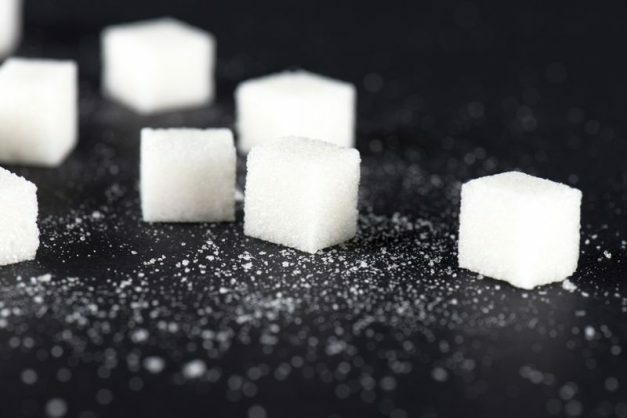 The letter detailed the impact of a severe drought in KwaZulu-Natal, plunging sugar prices, weak protection against cheap imports and a sugar tax implemented last April. The canegrowers group said all of these factors taken together were a “clear and present danger to the sustainability of the sugar industry which provides employment to 350 000 people”. It said a 5.2 percent increase on the sugar tax announced by the finance minister could in itself cause up to 10,000 job losses in the industry. “We are glad that the portfolio committee has agreed to meet with us, and to hear our concerns,” Talmage said of the meeting due on Tuesday. “The crisis in the sugar industry was always too important to be left until after the elections,” he added, referring to national elections scheduled for May.